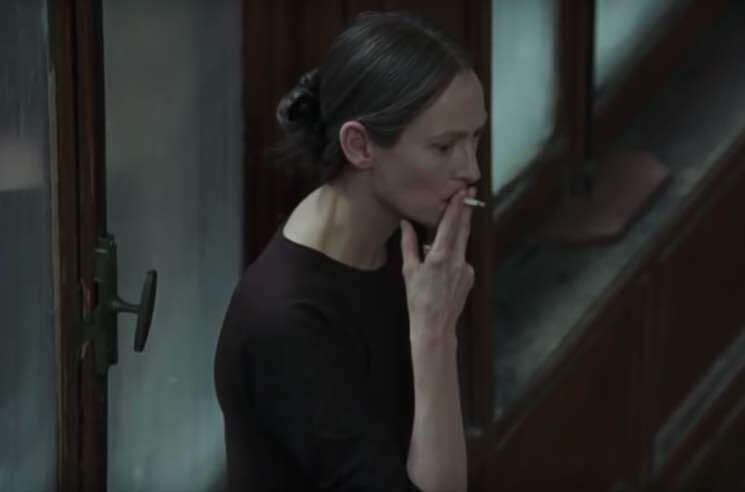 Last year, we learned that Thom Yorke would be composing the score to Luca Guadagnino's remake of horror classic Suspiria, and now the first listen to his musical contribution has arrived with an official film trailer. Guadagnino's remake of Dario Argento's 1977 film stars A-listers like Tilda Swinton, Dakota Johnson and Chloë Grace Moretz, as well as star of the original, Jessica Harper. Suspiria marks Guadagnino's directorial follow-up to last year's Oscar-winning Call Me By Your Name. It also marks Yorke's first full-length film score, though he did recently score a short film for fashion brand rag & bone. Check out the first trailer for Suspiria below. It hits theatres on November 2.